THE Zimbabwe Council of Churches (ZCC) has established a cholera and typhoid response fund to deal with the outbreak of the twin waterborne diseases that have claimed 28 lives in Harare and affected thousands others. 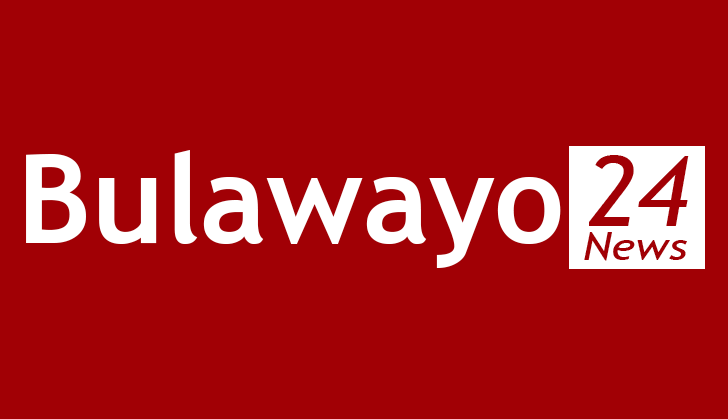 The outbreak has spread to other cities, with Bulawayo recording its first cholera case on Friday. This is the first time in over a decade for Bulawayo to record a cholera or typhoid outbreak despite erratic water supplies in the country's second largest city. The ZCC said it was seized with the matter and was establishing a cholera and typhoid response fund to deal with the outbreak and prevent its further spread. "Throughout the state of emergency on cholera and typhoid, the ZCC will rally its member churches in efforts to prevent deaths, ameliorate the suffering and contribute towards lasting solutions to address the root cause of recurrent outbreaks," the ZCC said in a statement yesterday. "In particular, the ZCC will participate in stakeholder consultations in order to contribute to a collective way forward, provide pastoral resources to help pastors to be relevant as they minister in affected areas, medical institutions and bereaved families, establish a cholera reporting centre to collect and share information from churches in affected areas, establish a cholera/typhoid response fund to assist the affected families and communities." Government last week declared a state of emergency following the cholera outbreak and on Thursday released $1 million to fight cholera, while also launching an international appeal for funding towards the pandemic. There have been counter accusations on who was to blame for the latest cholera outbreak. The opposition – that runs several councils and municipalities across the country – blames central government for frustrating efforts to ensure resources are channelled to addressing sewer and reticulation challenges – a major source of the outbreak. Others, however, blame the opposition for incapacity, thus resulting in recurrent cholera and typhoid cases. "The church would wish to state that this is not a time for finger-pointing or political point-scoring; it is a time to unite. It is a time to do our utmost to meet the needs of families and communities who have been affected or are at risk of the outbreak. What affected families and communities need now is a united and well-coordinated national effort to decisively address this national emergency," ZCC added.